Please call before or immediatly after purchase to schedule trips. Subject to availability. 30 day cancellation policy applies. 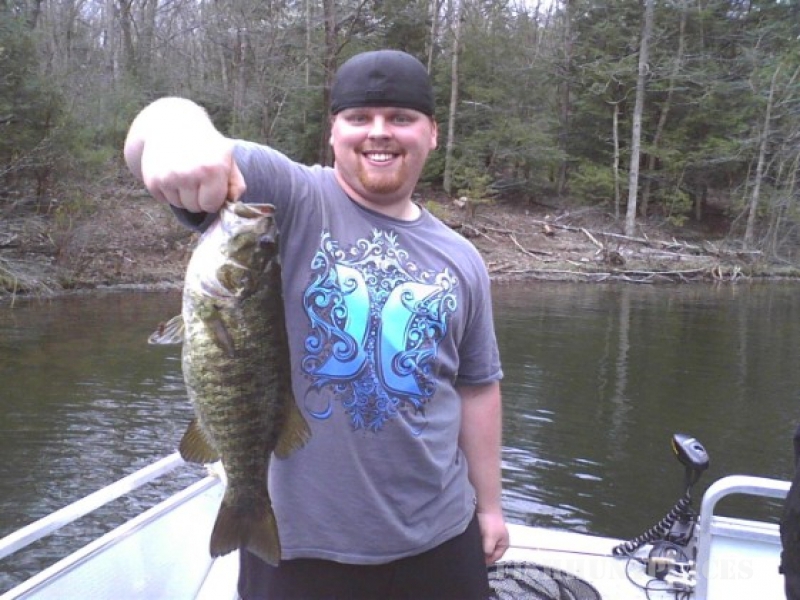 Rescheduling within 10 days of fishing trip is subject to forfeiture of trip. 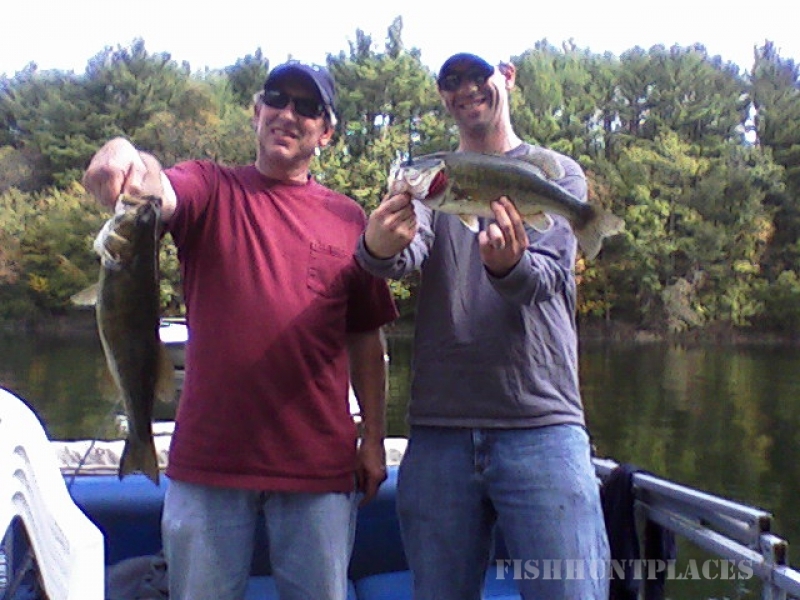 Our daily fishing charters take place at Beltzville Lake throughout the summer. 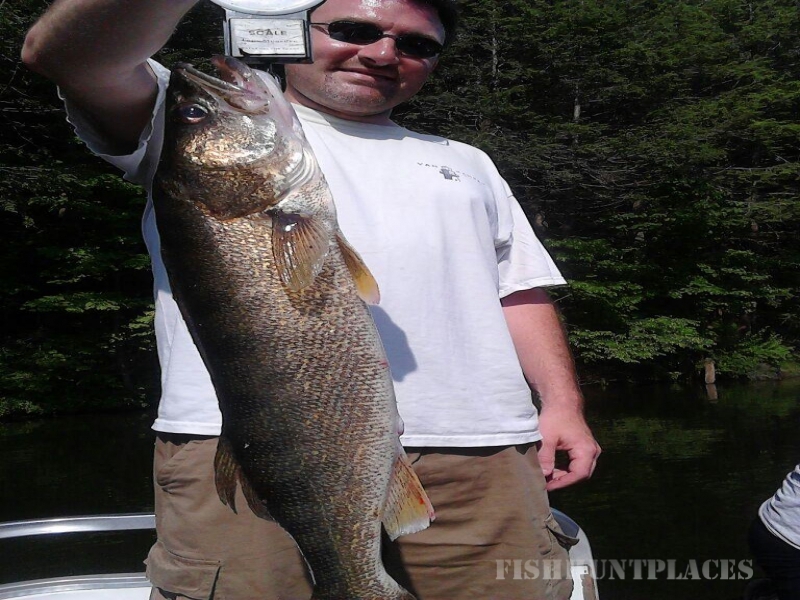 The trip lasts 3 hours long and we provide all rods and bait. Trips leave daily at 5:30am, 9am, 1pm and 5:30pm. 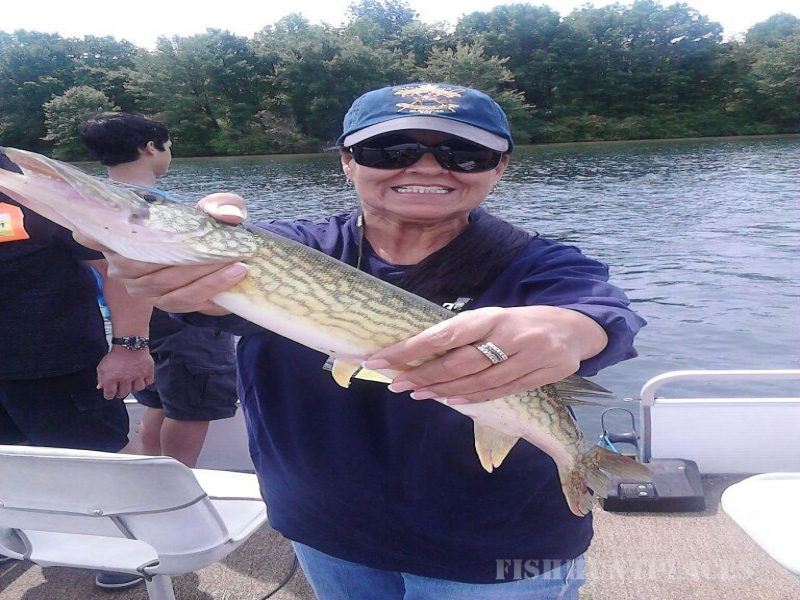 We can fit up to 6 people per boat so bring your whole family out for a fishing trip!